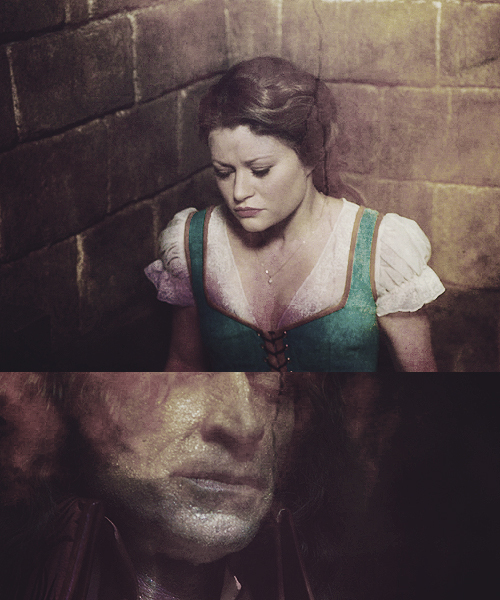 Rumple&Belle. because no one could ever Cinta me. Wallpaper and background images in the Once Upon A Time club tagged: once upon a time rumbelle belle french belle rumpelstiltskin.